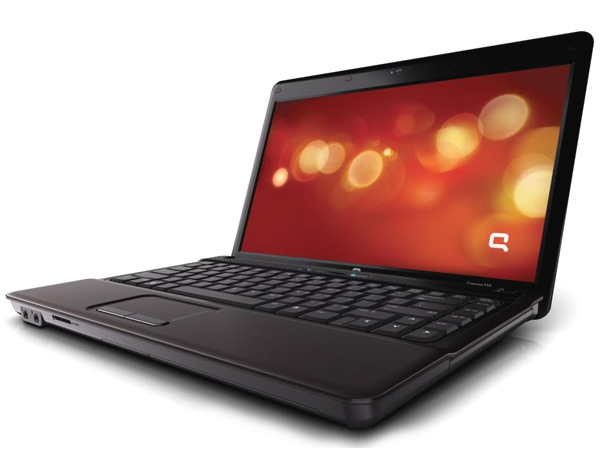 Check out prices, features and technical specifications of newest Compaq Laptops/Notebooks in India. Compaq, a U.S. based company and once the world’s leading supplier of personal computing systems, was took over by Hewlett-Packard (HP) in 2002. The name Compaq stands for “Compatibility and Quality”. 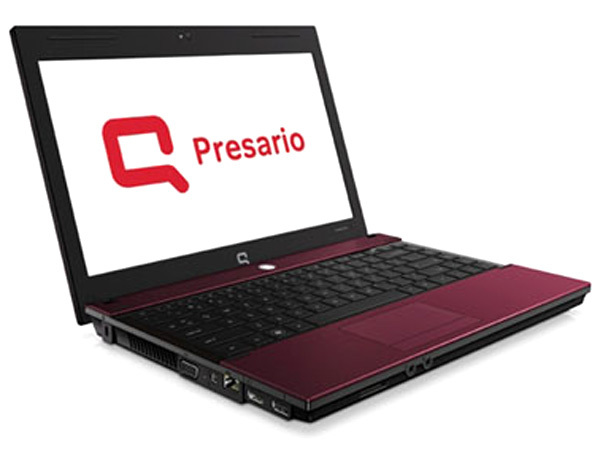 Compaq laptops offer a unique combination of technology, design and affordability in its various brands, like Compaq Presario, Compaq NC, Compaq Evo and Compaq Armada, etc. Compaq laptops, with flexible price range and a broad selection, has become one of the favored choice not only for home and small business users, but also for college students. Compaq 320 is a 13.3-inch powerful high-end technology notebook. Read further for the latest reviews, features, technical specifications, and the price in India of this laptop. 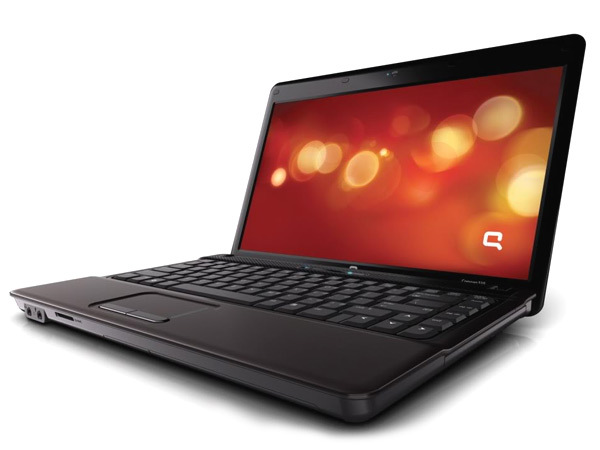 Compaq 420 (WT743PA) is a smartly designed high-mobility laptop that comes with high-end technologies. Read on to know the review, its latest features, technical specifications and the price in India of this laptop. Compaq 420 (WT744PA) is a smartly designed excellent performance laptop packed with high-end technology. Read the review to know more about the latest features, specifications and the price in India for this laptop. 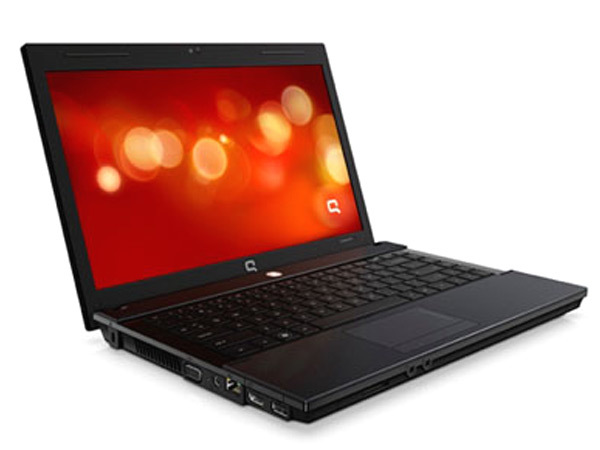 Compaq 420 (WW406PA) is an excellent performance high-end technology laptop. Read on to know about the latest reviews, features, technical specifications and the price in India for this laptop. 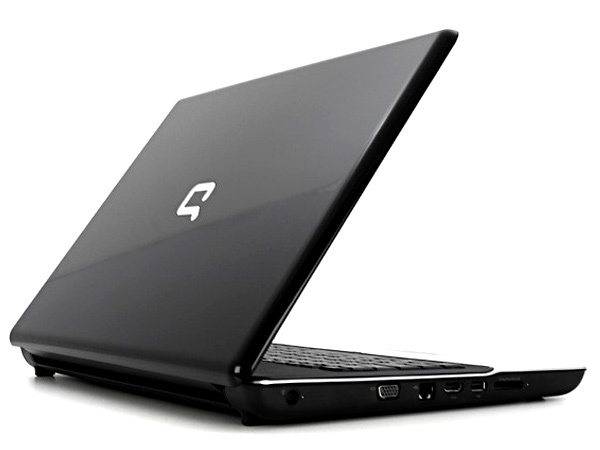 Compaq 420 (XDO94PA) is a smartly designed high-end technology laptop. Read on to know about the latest reviews, features, technical specifications and the price in India for this laptop. Compaq 420 Notebook PC (XDO95PA) is a stylishly designed high-mobility laptop. Dig in further to read the review of this laptop and know about the latest features, technical specifications and also its price in India. 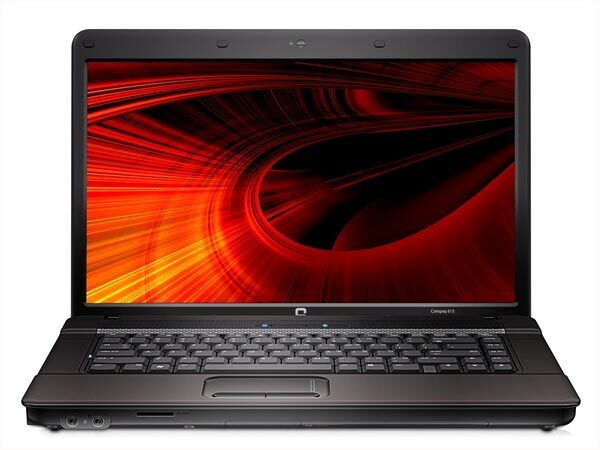 Compaq 610 is an excellent performance notebook that comes with latest technologies. Dig in further to read the review of this laptop and know about the latest features, technical specifications and also its price in India. 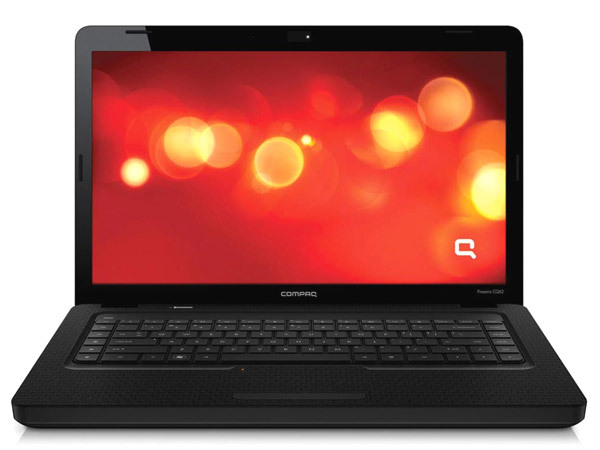 Compaq 621-LC001PA is a stylishly designed high-mobility notebook that comes with high-end technology. Read on to know the review, its latest features, technical specifications and the price in India of this laptop. 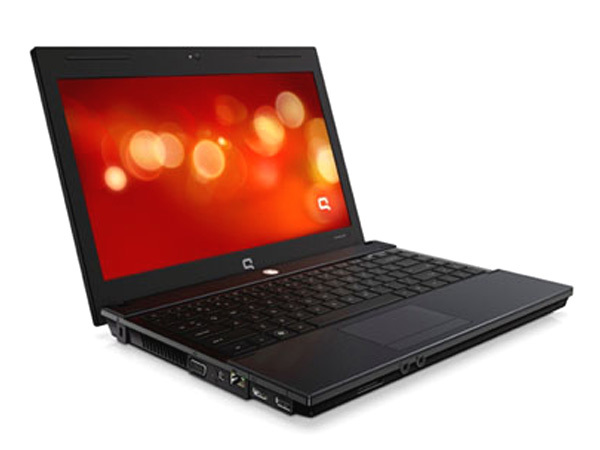 Compaq 621-LC002PA is a 15.6-inch powerful high-end technology laptop. Dig in further to read the review of this laptop and know about the latest features, technical specifications and also its price in India. 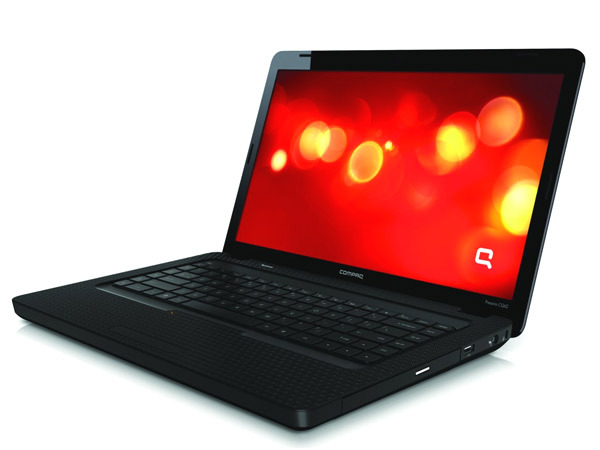 Compaq 621-XW009PA is a smartly designed powerful notebook that comes with high-end features and technologies. Read on to know about the latest reviews, features, technical specifications and the price in India for this laptop.